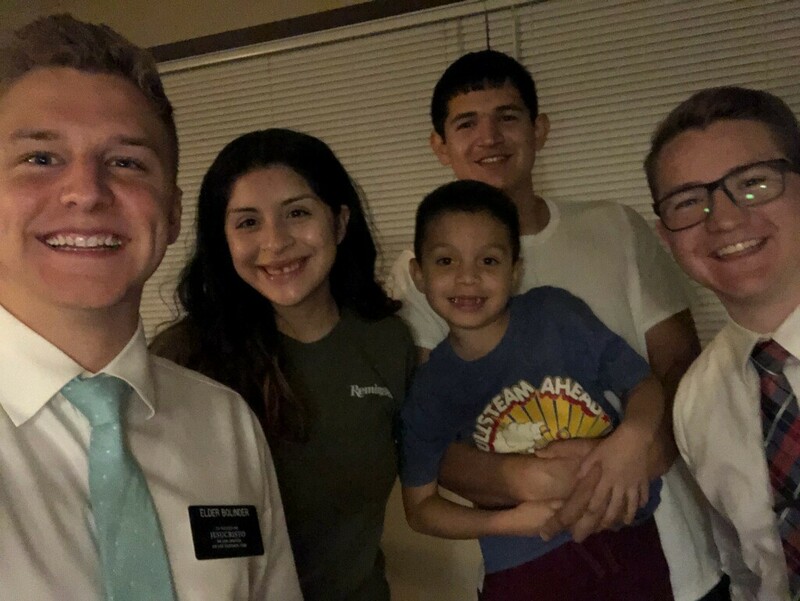 Elder Cameron Bolinder's Excellent Adventures: Minnesota Minneapolis Mission: Week 102 - Final Update! I just want to share one experience from this week to keep things brief. We were able to see Ruben and his girlfriend Karla from Texas again this week. One last time before I said goodbye. They fed us Mexican hot dogs!! They told us they were going through a very rough patch in their lives from all the financial stress, anxiety, and family troubles. 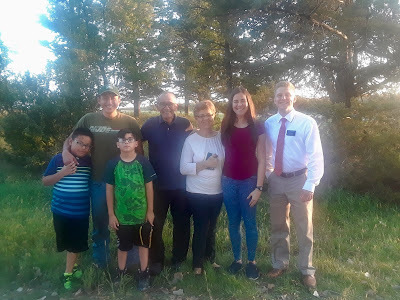 We asked them how they felt as they read some chapters of the Book of Mormon we asked them to read. Karla said, “it has just given me this soothing feeling. I feel more relaxed, and less worried about everything that’s going on in our lives. 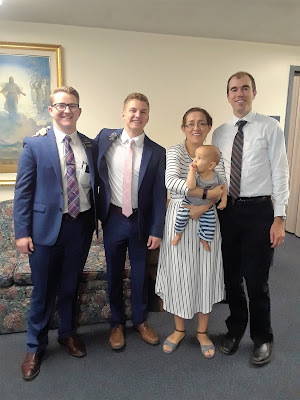 It really has given us comfort!” They bore testimony of how much the gospel we have shared with them has blessed their lives and given them peace! We were able to testify to them that what they feel isn’t from anything we do or say as missionaries, but it comes from the Spirit. We talked about how we can have that feeling and the blessings of the gospel in our families if we repent and are baptized. It was an amazing night. They are both so special and I’m going to miss them a lot! I’m glad I got to meet them, and the many other amazing people here in my last area! This just adds to my testimony of the truthfulness of the gospel. The Book of Mormon is true and has power to bring us closer to Christ! I know His restored gospel is what brings true joy in our lives. I’ve developed a deeper gratitude for the gospel and my savior than I ever thought I would when I started my mission. Well, words can’t express the range of emotions I have been feeling. It has been an amazing privilege to serve as a missionary for these past two years. It will sure be hard to say goodbye, but I thank my Heavenly Father for the experiences I’ve had and the many lessons I’ve learned. I’m so grateful for all of the support that I’ve received from you guys as well! I know your prayers have strengthened me so much. Gracias a todos ustedes, Dios les bendiga.